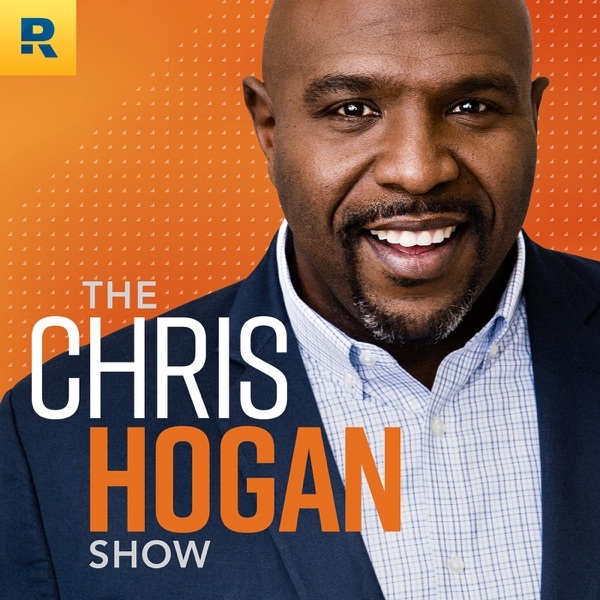 “Don’t jeopardize your own financial security for your adult children.” — Chris Hogan Use our free retirement calculator to help you stay on point with your high-definition dreams: + R:IQ https://goo.gl/t58SyJ Other Resources in This Episode: + Read the CNN Article: https://goo.gl/iuTFtg + Join Our Private Facebook Community: https://goo.gl/bs7rRw + Find a SmartVestor Pro: https://goo.gl/a98Raq + Attend a Live Event: https://goo.gl/hj3kwu We want to talk to YOU! Call us with your success stories or questions about money. Leave us a voicemail at 844.283.9383 or email us at ask@chrishogan360.com.